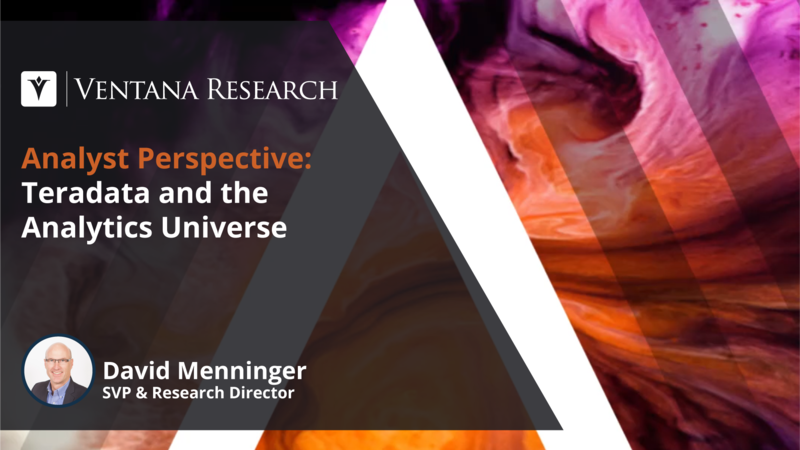 We at Ventana Research recently published our research agendas for 2018. 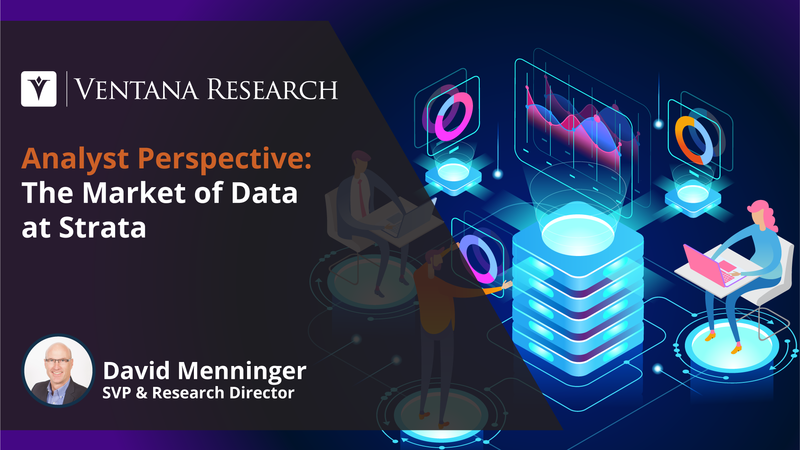 The world of data and information management continues to evolve, as does our research on the use of these technologies to improve your organization’s operations. Relational databases are no longer the only viable enterprise data store as more organizations adopt a polyglot database infrastructure. And while their exact form may still be changing, as I have recently written, big data technologies are here to stay. Our Data and Analytics in the Cloud Benchmark Research indicates that an increasing number of organizations are opting for cloud-based deployments: A modern data infrastructure includes a hybrid of on-premises and cloud deployments for 44 percent of organizations. 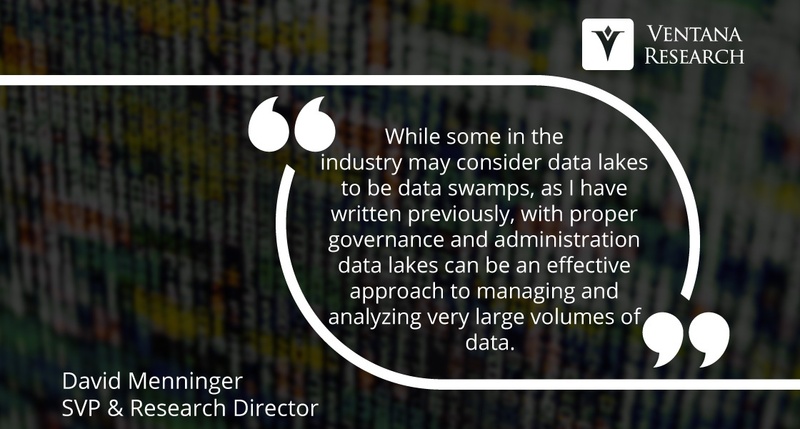 Our upcoming research will track how these changes are affecting data- and information-management processes. Informatica reintroduced itself to the world at its recent customer conference, Informatica World, in San Francisco. The company took advantage of the event to showcase its new branding in an effort to change the way customers think about the company. 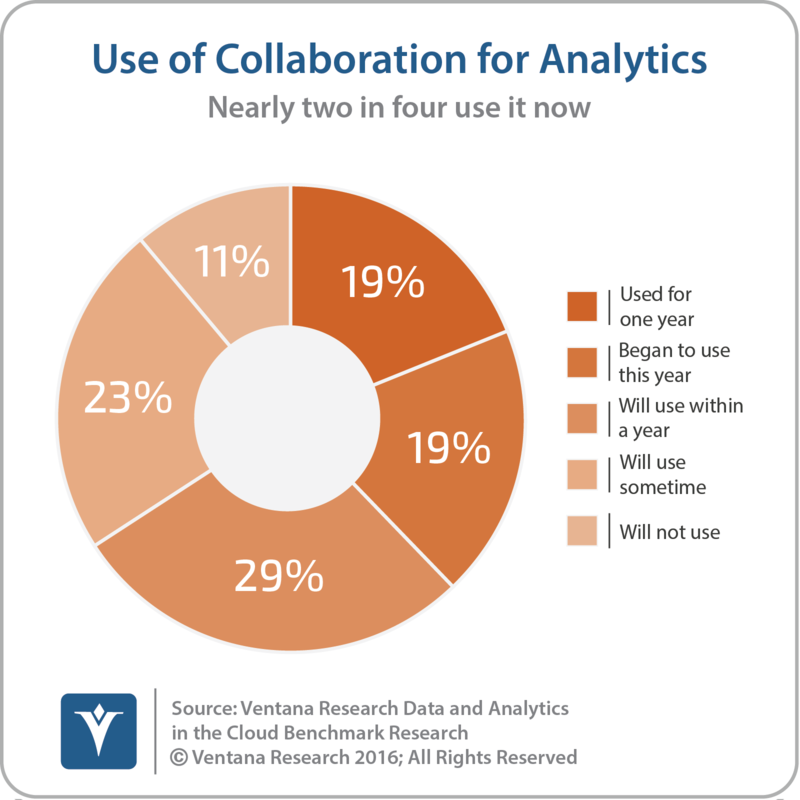 Informatica has been providing information services in the cloud for more than a decade. Even though cloud revenue comprises a minority of Informatica’s business, in absolute terms, the revenue is significant, and company executives want the public to recognize Informatica as a leader in cloud-based data management services for enterprises. Presenters also made notable product announcements, discussed below, including the application of machine learning to the data management process. 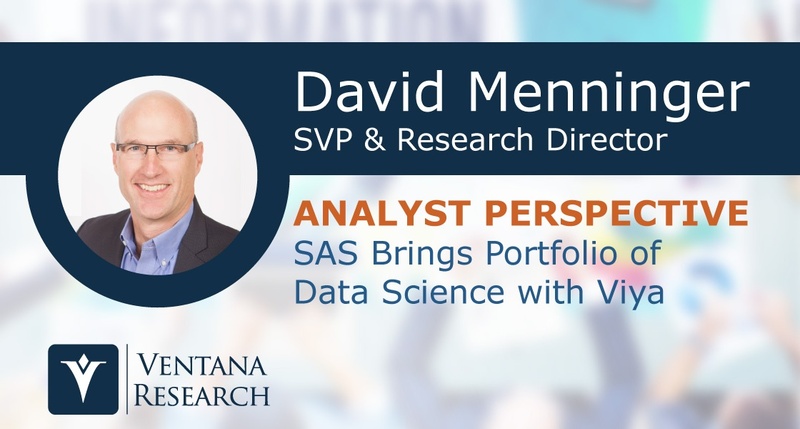 I recently attended SAS Institute’s analyst relations conference. There the company provided updates on its financial performance and its Viya platform and a glimpse into some of its future plans. Big data has become an integral part of information management. 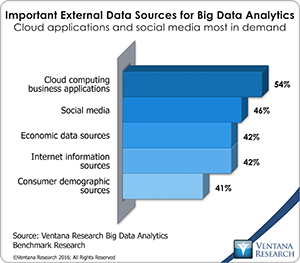 Nearly all organizations have some need to access big data sources and produce actionable information for decision-makers. Recognizing this connection, we merged these two topics when we put together our recently published research agendas for 2017. As we plan our research, we focus on current technologies and how they can be used to improve an organization’s performance. We then share those results with our readers. IBM recently held its inaugural World of Watson event. 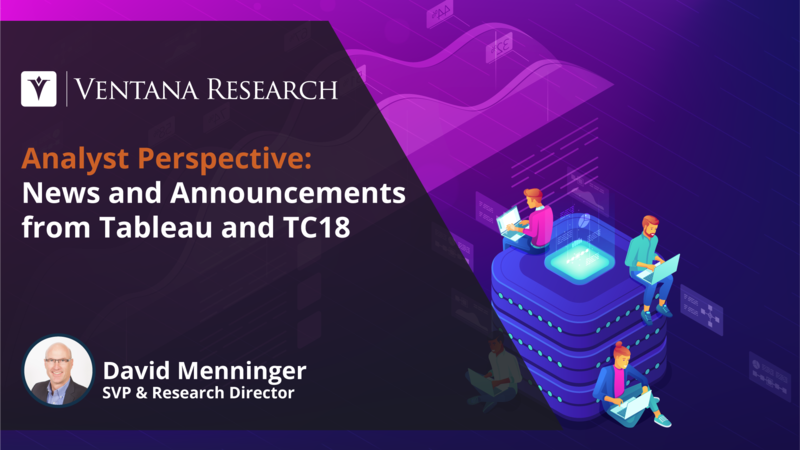 Formerly known as IBM Insight, and prior to that IBM Information on Demand, the annual event, attended by 17,000 people this year, showcases IBM’s data and analytics and the broader IBM efforts in cognitive computing. The theme for the event, as you might guess, was the Watson family of cognitive computing products. I, for one, was glad to spend more time getting to know the Watson product line, and I’d like to share some of my observations from the event.